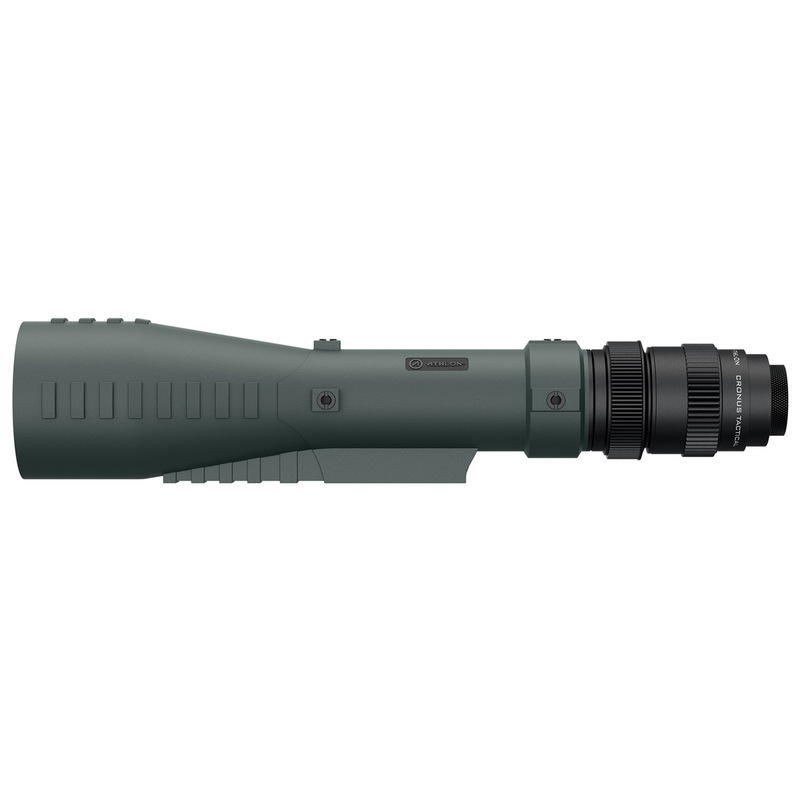 Whether you are a long range shooter, hunter or part of a sniper team, the new Cronus Tactical 7-42×60 Spotting Scope with our ranging reticle will make your job a breeze. 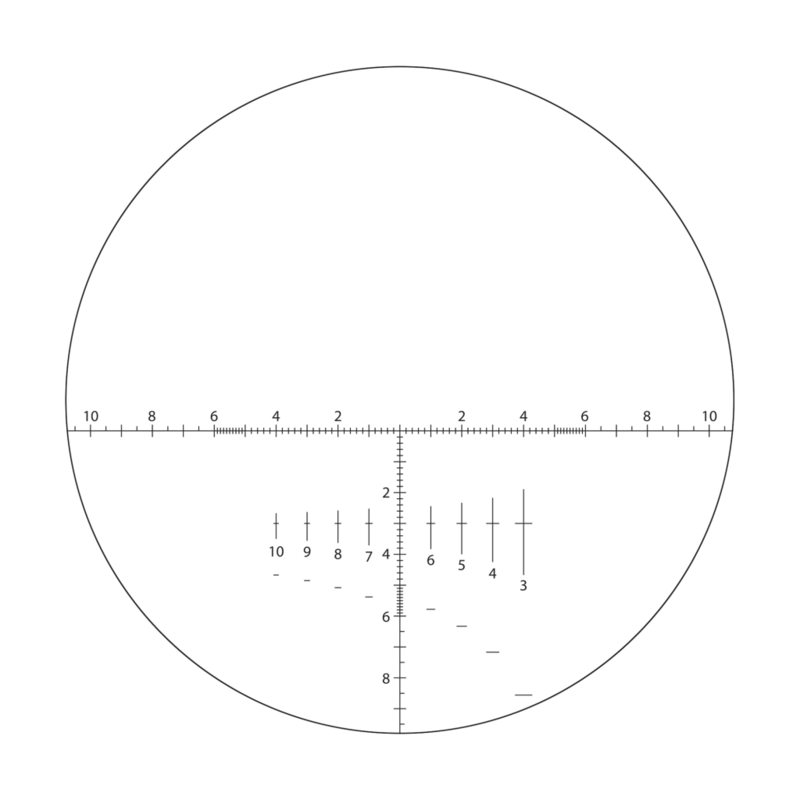 The TSSR FFP MIL reticle is great for both range estimation and tactical cooperation with the shooter. 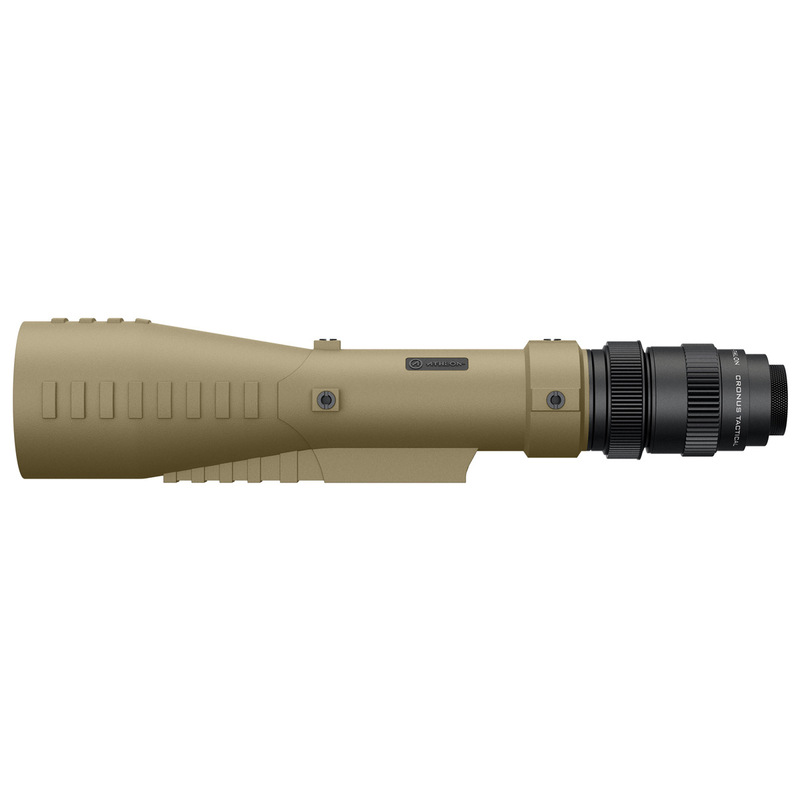 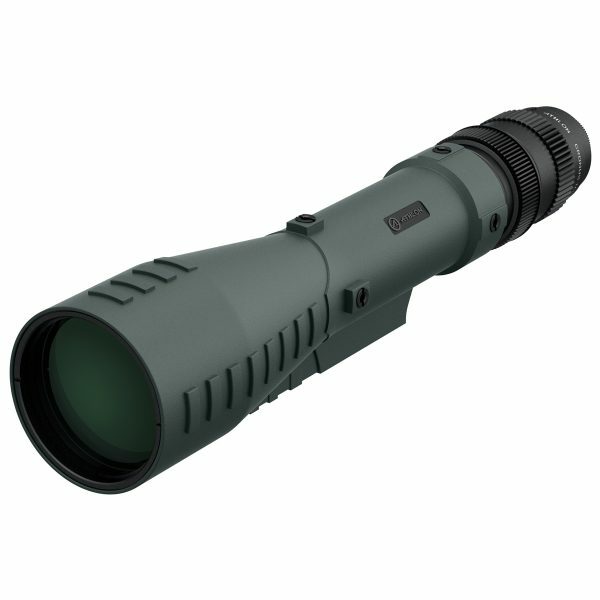 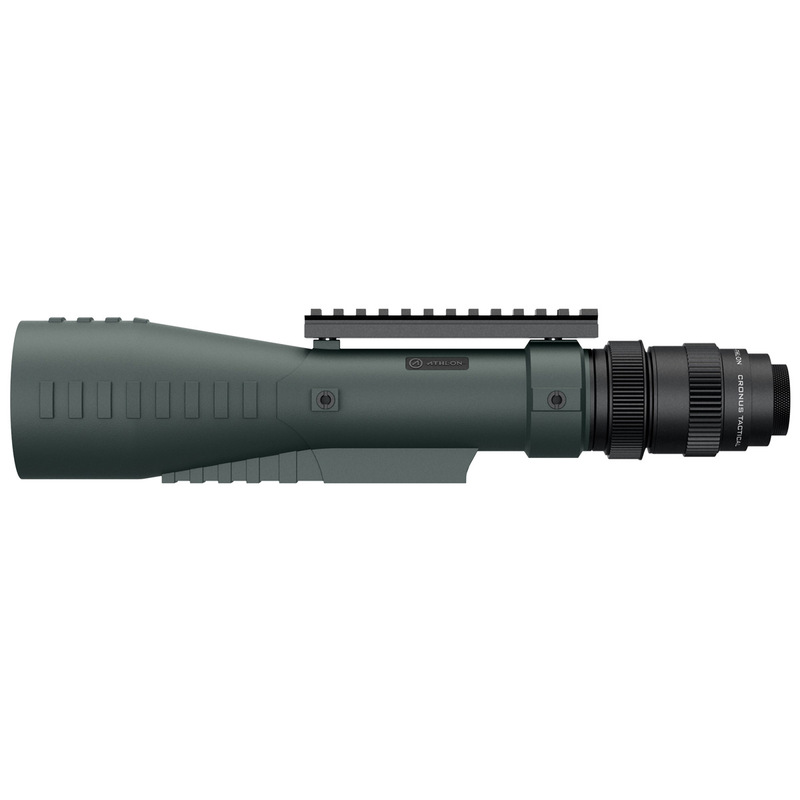 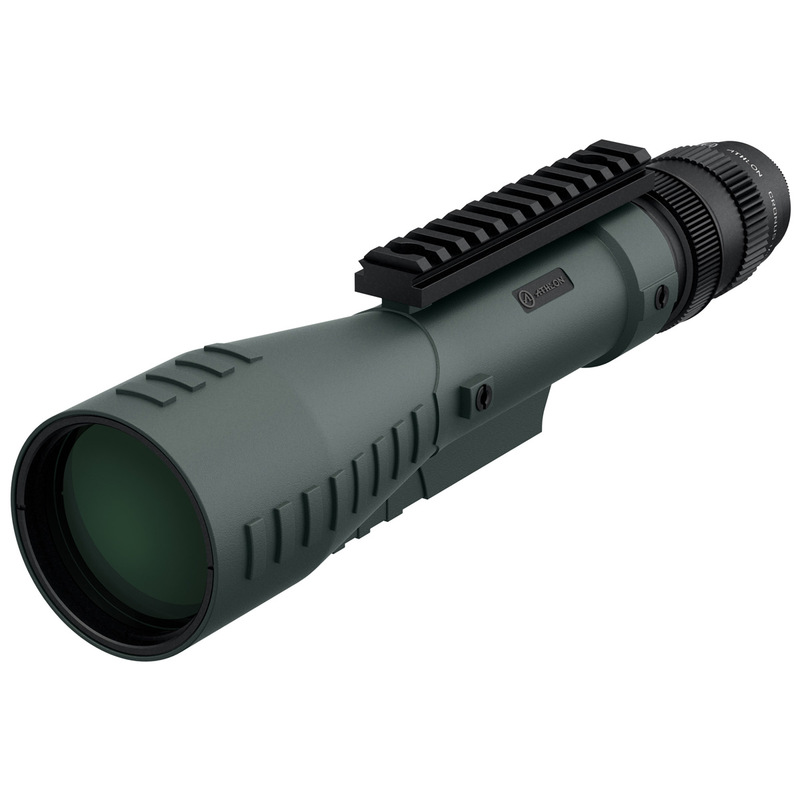 It has features rich from tip to tip, this is an optic that will not be left behind. 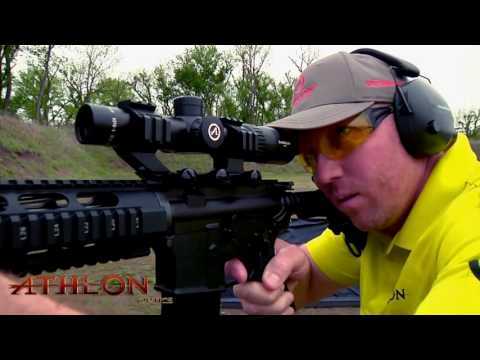 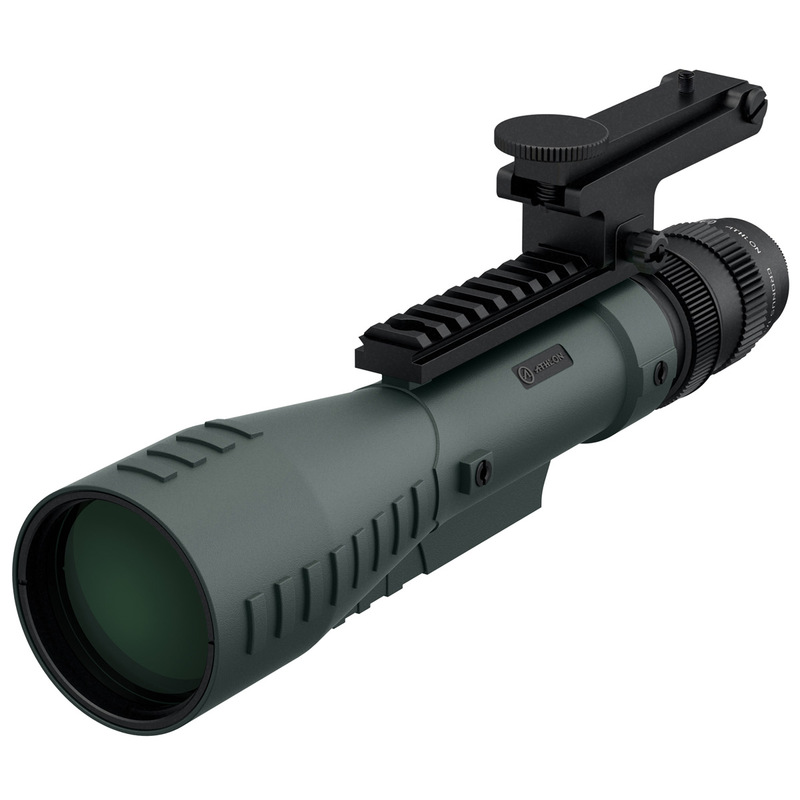 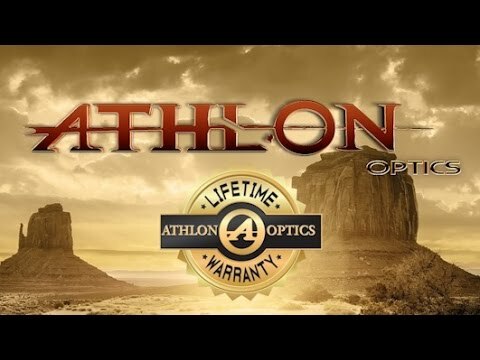 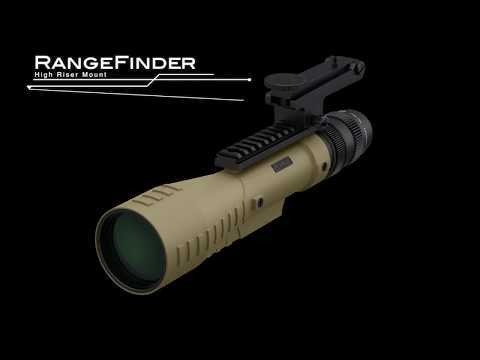 The unique patented design of a high riser mount will allow you to mount your Athlon Laser Rangefinders on the top and tilt it to co-witness with your spotting scope.